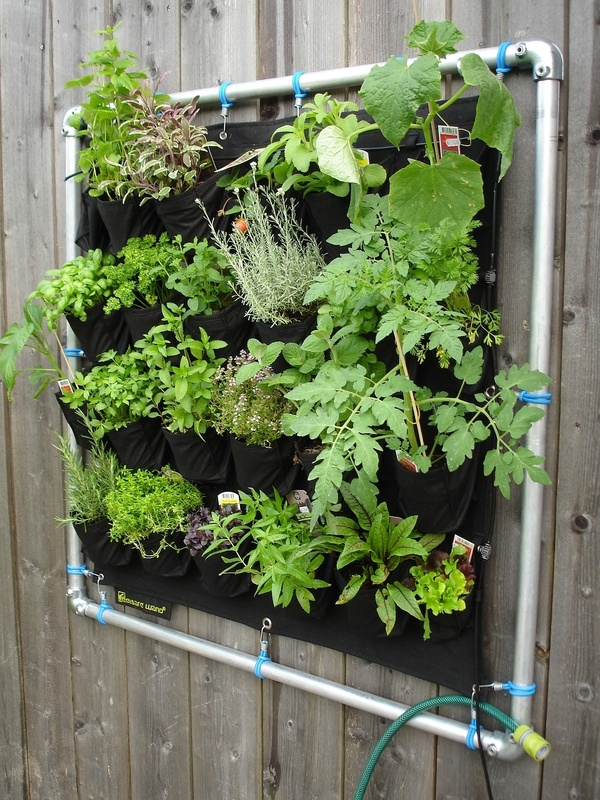 Vertical gardening is a great way to add greenery and plants to your home without needing a lot of space! Here is a guide on how to create a vertical garden inside your home! If you live in the Northern hemisphere and you’re sad that winter is still here, ready to put a stop to your gardening for some time, you can rejoice! Today, you can continue exercising your green thumb with practical indoor vertical gardens. 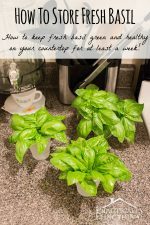 They will look amazing in your space, providing a splash of color, clean air and even fresh herbs for your cooking adventures, depending on your plant choice. If you’re attracted to the idea of vertical garden walls in your home, here’s a little guide just for you. 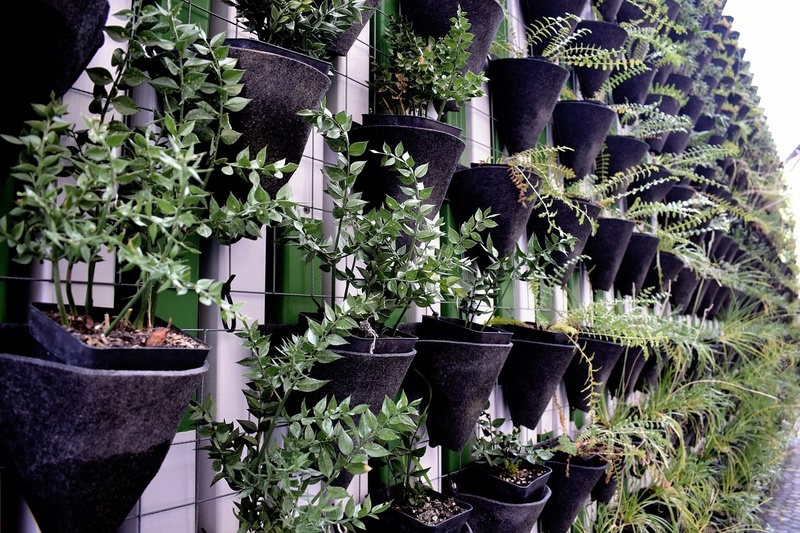 If you’re reading this, you probably already have a vague idea where you want your vertical garden to be. However, sometimes it’s just not possible to satisfy all your wishes, and you’ll have to make some compromises. What you should take into account while choosing the location for your garden is the condition of your wall, the amount of sunlight the location gets, and maintenance and disposal. 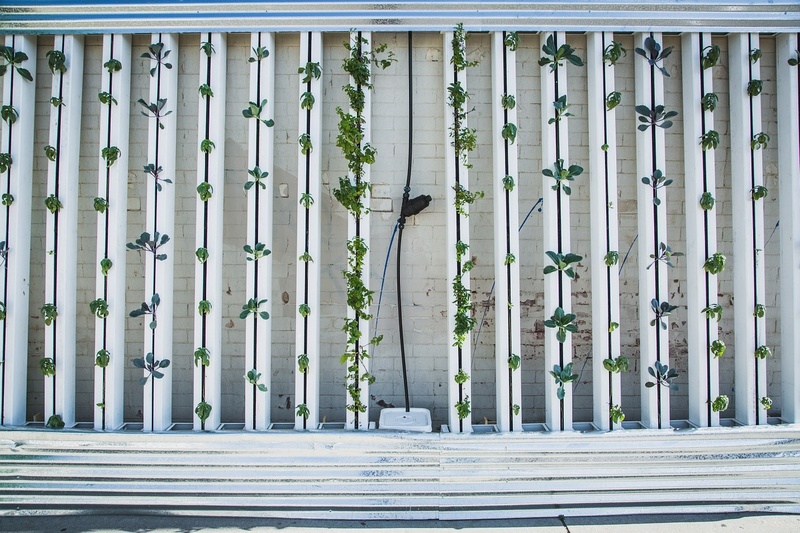 Make sure the wall you want for your vertical garden has weight bearing studs. Plants and dirt, especially freshly watered and soaked, are quite heavy and your entire planter can be pulled down from the anchors if it’s not attached to weight bearing studs. No matter which plants you choose for your vertical garden, they will need sunlight and appropriate temperatures. Will your tropical plants be too cold next to the entrance doors or windows? Will your indoor garden get enough light during the day? Take all of this into account when choosing the location. Also, vertical gardens do need minimal maintenance, so if you place it somewhere far from the exit door, you might want to prepare for a lot of mess during mending. If you can, you can place the vertical garden near to your outdoor space and prevent a lot of dirt getting dragged through your home. 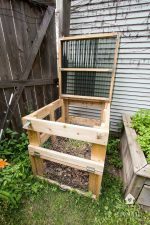 If you’re handy and know your way around both plants and power tools, you can make your own vertical garden frame with wood,plastic sheeting and plant-friendly fabric. However, today you can buy an affordable, high-quality vertical garden that’s ready to be mounted and planted. There are even freestanding walls you can buy which can serve as a unique living partition in your home. 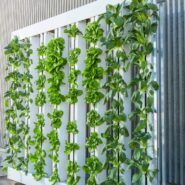 What you want to grow in your vertical garden is entirely your choice, but there are plants that are easier to grow this way and those that don’t really agree with this planting method. The lipstick plant, wedding vine, wax flowers and the sword fern grow very successfully in a well-made vertical garden. Succulents such as aloe, panda plants, Christmas cactus, Hens-and-Chicks (and many more) also grow quite well and require very little care. For a more relaxed vibe, people usually go with climbing and hanging vines that look untamed and free (think English ivy, Oakleaf ivy or spider plants). 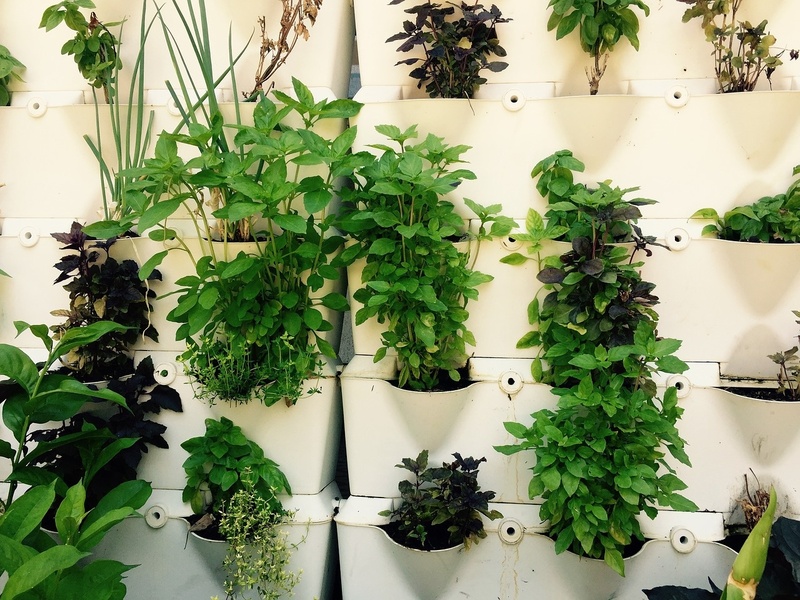 If you always want to have fresh herbs for your delicious meals, you can ditch the flowers and opt for edible vertical gardens. The process is the same, but choose easy-to-grow herbs such as rosemary, parsley, thyme or basil (even lettuce and tomatoes can grow right in your kitchen). They will give your meals an excellent aroma and make your entire home smell fresh. 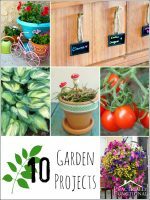 Some people choose to put them in a frame painted with chalkboard paint (you can scribble on the plant name quickly and easily) or get little name tags for their herbs. It’s practical and stylish. Every kind of plant requires different maintenance, so there’s no one true rule when it comes to water and fertilizer. However, you should feed and water your plants regularly, since they can’t get what they need from nature itself. If you fail to do so, all your hard work can fall to nothing quite quickly. 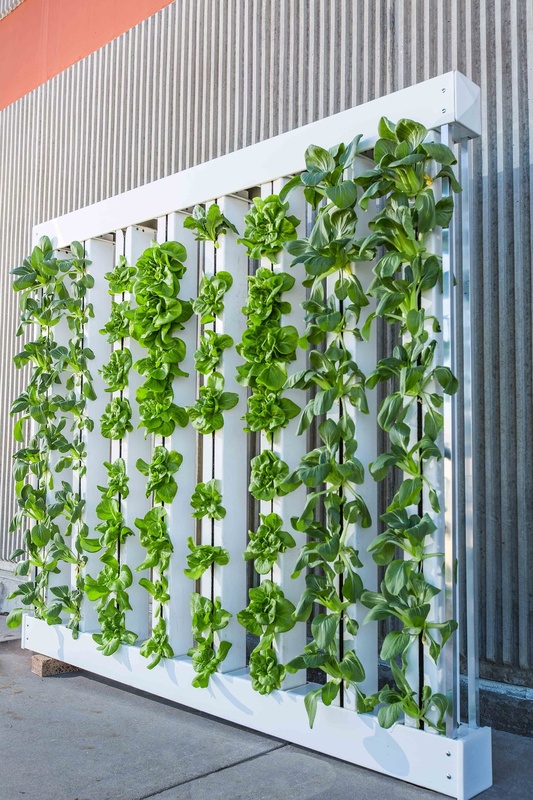 In the summer, your vertical garden might get just enough light, but as soon as the long summer days are over and the sun gets lower and weaker, your plants stop receiving the same amount of natural light. However, that doesn’t mean you have to move your garden. Simply get a grow light lamp and it will keep your plants happy and illuminated all year round (normal light bulbs will not help). Employ your vertical spaces and create a garden worthy of admiration. It will give your home extra character, color, fresh air and herbs for cooking.